Stuck generating traffic back to your blog? 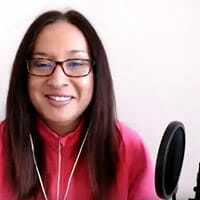 You’ve been trying everything and anything to get people back to your totally awesome blog, read your epic posts and share them with their friends. But, all that effort and hours and hours of trying to create the best looking pinnable image or tweeting your posts every hour, just isn’t producing the results you want. I’m trying to grow my blog, TwinsMommy, and I decided early on to put all my eggs in one social media platform. That’s Pinterest. But you know what I found out? While Pinterest is my #1 referral for traffic, it isn’t my #1 source for engagement. In just a short time frame, I’ve generated hundreds of comments on only a few posts and my posts have been shared hundreds and hundreds of times. At first, I really didn’t know how to use Pinterest or Facebook to grow my blog. I signed up for Tailwind and got my pins on schedule, but with Facebook, I just thought sharing my post on my fan page was enough. I had no clue that there were Facebook groups for mommy bloggers, freelancers and creatives. Once I joined these targeted and specific groups, my engagement shot through the roof, my list began to grow and I was getting traffic to my site! 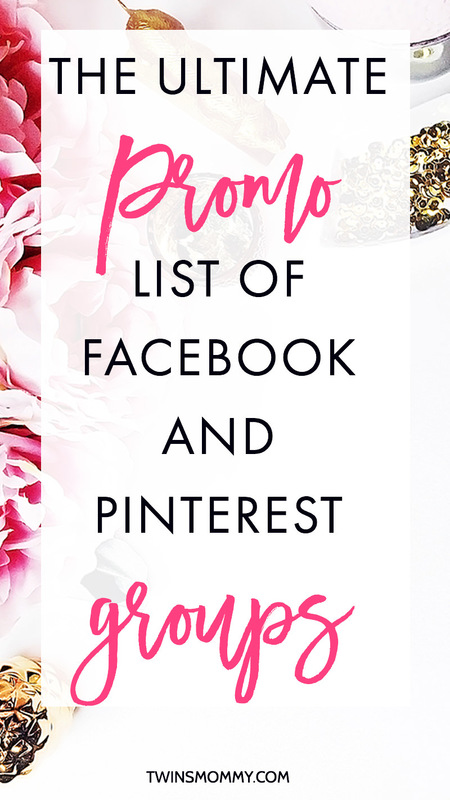 If you’re stuck and frustrated and trying to grow your blog, click on the download button and grab my super free promo list of over 60+ Facebook and Pinterest groups. And don’t forget to make sure to white list me (move me out of Promotions yo’) so that you can pick up all the cool marketing and blogging tips I’ll share on this blog.